found some threads about video editing but they were all 6 years ago. 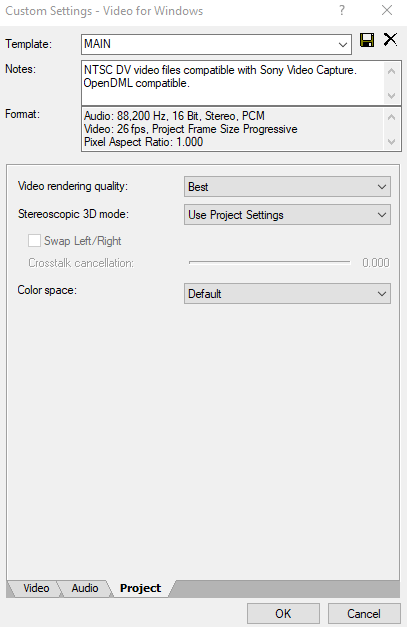 Let me know your current/recent sony vegas rendering settings :D Cheers! hello omg thank you for such instant respond! However I could not find the template that you have. 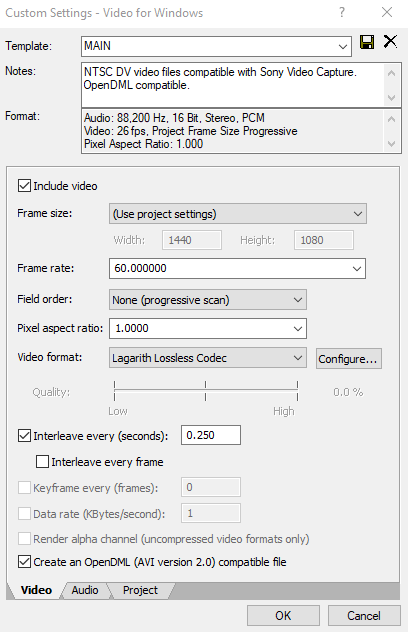 EDIT: nevermind i was dumb i found the Lagarith Lossless Video Codec online and installed it haha, now I am following your guide :D thank you so much again! 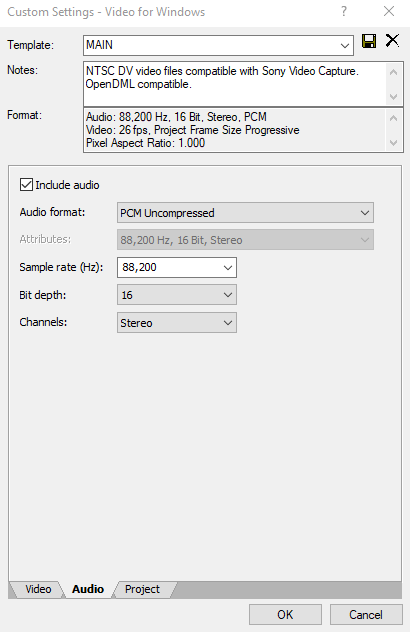 I've always just rendered to mp4 from vegas, what's the difference between letting vegas do it and exporting to avi then doing compression with handbrake? BrimstoneI've always just rendered to mp4 from vegas, what's the difference between letting vegas do it and exporting to avi then doing compression with handbrake? 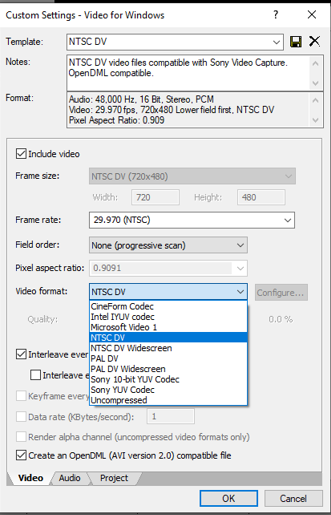 Rendering to avi with Lagarith Lossless Codec gives you an uncompressed avi file, so there's absolutely no encoding or anything done to it to reduce filesize or streamline playback. * It's not completely necessary to do, but it makes sure that you have a "clean" video file you can then encode to your liking. There's some advantages to it though. Say you render it to an mp4 file instead of an uncompressed filetype, then you realize after it's done that you're left with a file that's way too big to upload to youtube or wherever. 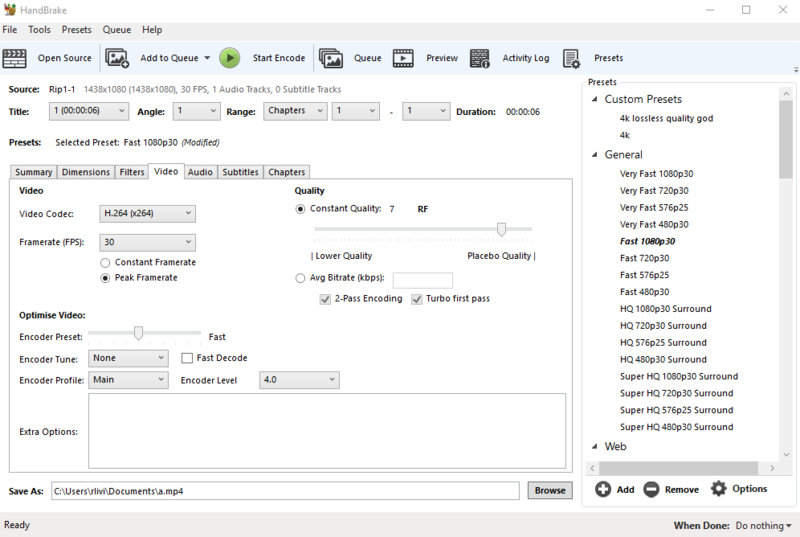 You'd have to completely re-render the whole thing with lower settings to see if it's more manageable, as opposed to just running the pre-rendered avi through handbrake or whatever again with lower quality settings.